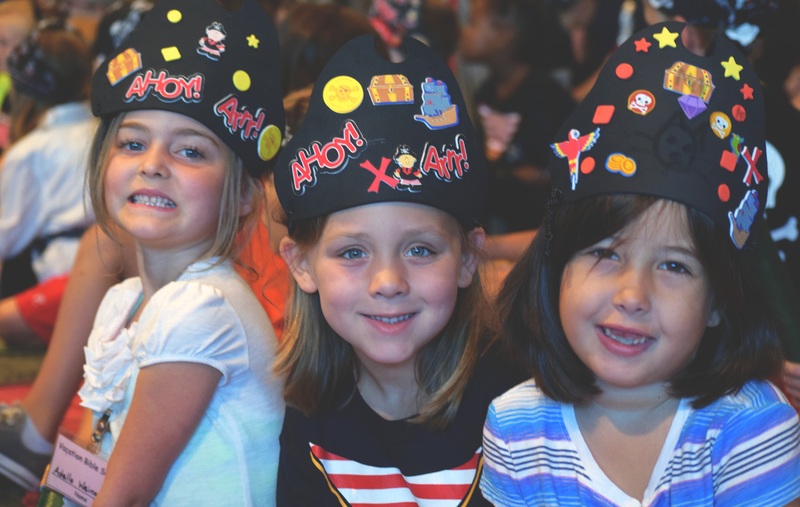 In a couple of weeks Xenos will be hosting over 300 kids for a week of fun and meaningful activities—Vacation Bible School (VBS), which runs June 18-22. Sir Finn, the Dude of Pismo Beach returns as this year’s theme, and VBS Director Claire Howard says the focus of the week is God’s character and attributes. The week is filled with music, skits, art activities, and games. But Claire says the kids also really love the Bible teachings they hear—whether they’ve heard teachings in the past or they’re new to the Bible. In order to host hundreds of kids, you need hundreds of volunteers—over 200. Nearly half of them are student volunteers, many of whom attended VBS when they were younger. Claire says they are essential to making the week so fun and engaging for the younger kids. She says they help bring energy and they show the young kids that they can be excited about the things of God. Registration for VBS is open now at xenos.org/vbs. In addition to your own kids, please consider if there are any young people—pre-school through those entering 3rd grade—who would benefit from attending. There is a discount for registering by June 3rd and family rates are available. Also, there is still a need for volunteers. If you’re interested, email vbs@xenos.org.